Paul: Oh my word. This week’s Games News is a BUMPER CROP. It seems that, as harvest season approaches, the industry is just so damn fertile. The boughs are heavy with games. The fields are thick with gossip. The vineyards are ripe with new releases. Let’s get our scythes out and SWING AWAY. 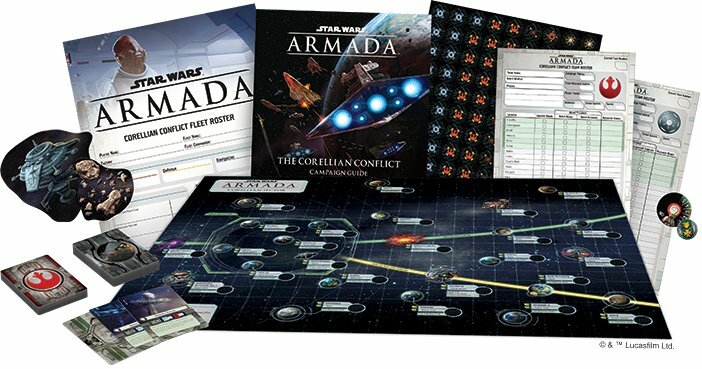 The specifics have yet to shake out (and we may never be privy to them all since this is, after all, a private business arrangement), but the key line in Asmodee’s press release describes how they have entered into “exclusive discussions,” meaning no-one else is stepping up to make counter-offers. You may well remember that Asmodee previously acquired Fantasy Flight and F2Z themselves acquired Plaid Hat. 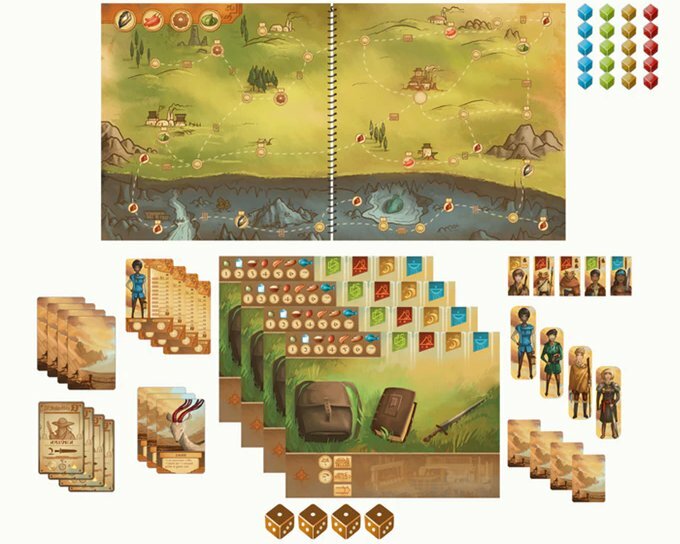 There’s a whole family tree to this now, a sort of board gaming feudal system of lieges and vassals, since F2Z also own Z-Man Games and Asmodee also own Days of Wonder. Does this mean it’s basically a lot like Game of Thrones, and we’re going to have horrible weddings with terrible body counts and poisonings and whatnot? No. There will no doubt be those worried about monopolisation making the industry less competitive and more homogenised, but the flipside to this coin is that larger, more established companies can boast better logistics and distribution, produce greater print runs and so hopefully offer products at less cost to the customer. 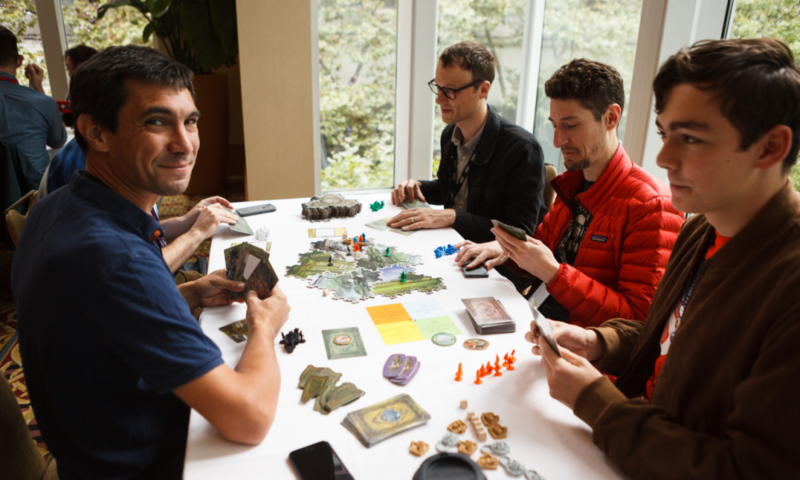 Also, we still have a raft of smaller publishers out there doing well, while Kickstarter remains healthy and humming with more new projects than you can shake a meeple at. Do not despair. I’ll tell you what is like Game of Thrones, though, and that’s Game of Thrones. 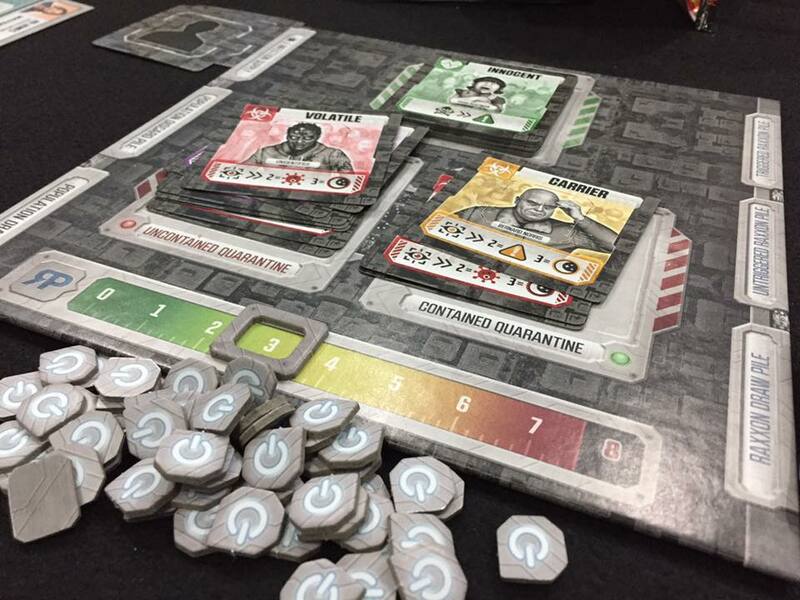 Fantasy Flight have just announced the ripening of The Iron Throne, a game of political posturing and constant conniving, based in part upon Cosmic Encounter. I have to admit, my first reaction was mixed as I feared this could be some sort of re-skin, but there seems to be a bit more to it than that. 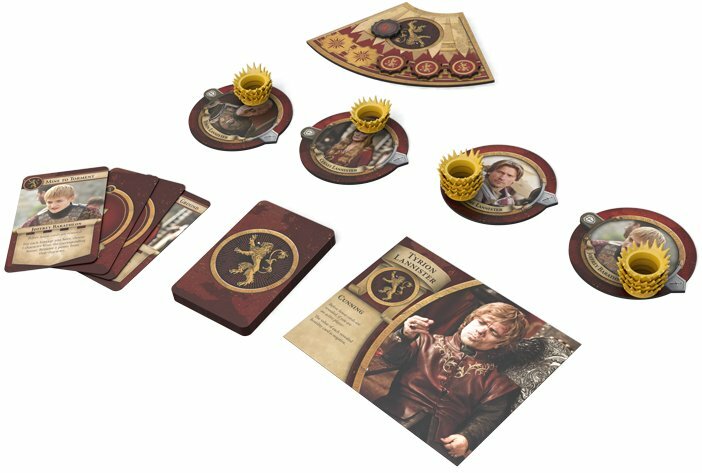 Yes, players will have “encounters” with other Westerosi houses, with both sides able to invite allies along to boost their numbers, but Fantasy Flight say The Iron Throne is about both your house attributes and also your individual character attributes. Will it be a unique enough game to succeed? I certainly enjoy both Memoir ‘44 and Battlelore, finding enough difference between them despite some shared mechanics. A thorough tug at the GenCon grapevine tells me it’s ready to bear so much fruit. We’ll be there next week, sampling hungrily, and I’m hoping I’ll have a chance to try Suspicion, a game of thievery and hidden identities. You see, you’re all playing jewel thieves, but nobody knows who is who. On your turn, you move characters around a glittering and gaudy mansion, filling pockets as you go, but you’re not necessarily moving your character. 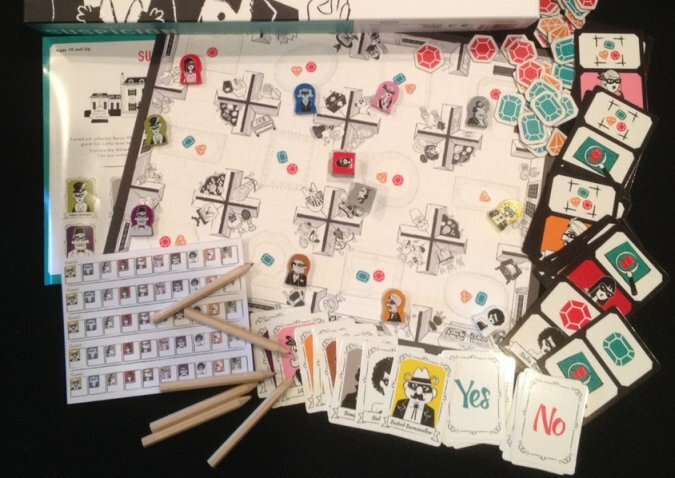 Winning demands you both loot as much as you can, but also deduce the identity of as many players as possible. If you’re all too obvious in your kleptomania, it won’t be hard for everyone else to guess which character was you. Expect to spend much of your time stealing on behalf of everyone else. Excited bleating from the Kickstarter barn announces the arrival of a new litter, the hungriest amongst them surely the young Armored Core. This little baby looks like it’s already been pumped full of testosterone and it’s been quite a while since I’ve seen something that is so unashamedly macho and bellicose. Armored Core is all about WAR and BIG MECHS and BLOWING THINGS UP, just like your twelve-year-old cousin from the suburbs. Giant robots aren’t quite my thing but I do like the idea of having those LED bases on the miniatures and I appreciate that this is offering just so many things to play with, so much equipment and customisation. Chewing at the cud close by is Near and Far, which I definitely want to pet. A mix of adventuring, exploration and storytelling told across a world of picturesque and pastoral charm, this comes from designer and artist Ryan Laukat, whose Above and Below I found to be a real darling. Brendan and I also enjoyed Laukat’s Eight Minute Empire and, oh my, am I starting to become a fan of this fellow? Also, props to whoever composed the music for that trailer. It’s terrific and I want to be your friend. Many of you reading this may have already seen the new Star Trek film (I haven’t yet) and may also know that Star Trek is fifty this year. Fifty! That’s fifty years of McCoy being the best grumpy space surgeon and fifty years of Uhura being effortlessly superb. It’s an appropriate time for Modiphius Entertainment to launch a new edition of the Star Trek Roleplaying Game, something I haven’t seen for quite a while now. I have distant memories of being a Vulcan in some edition or other when I was about eleven years old, but it didn’t really grasp my imagination. 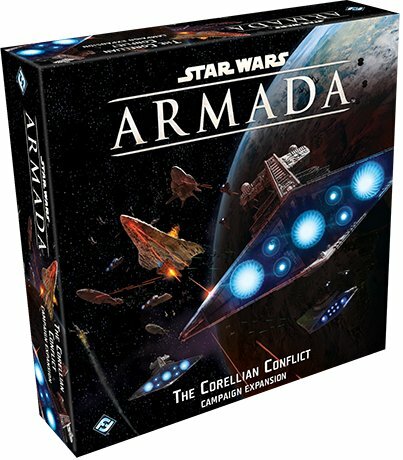 I’m curious to see where this new edition (boldly) goes and interested in getting it to the table. All my hopes. As the sun sets over the bountiful pastures of Games News, there’s just enough time to nibble a couple of choice crops before they go off to market. 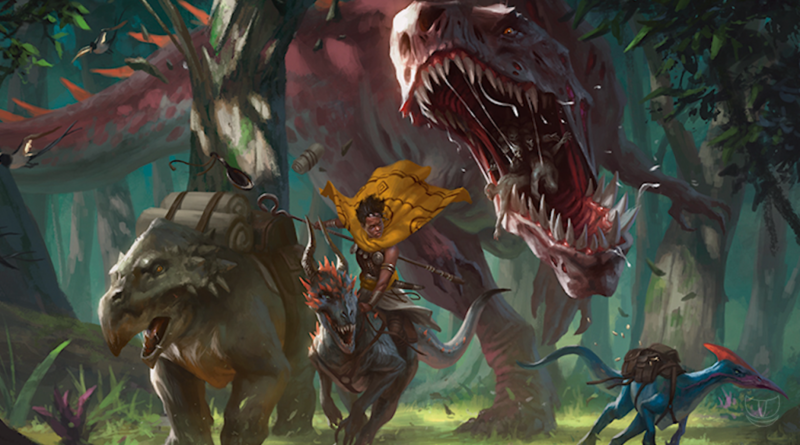 One tidbit comes courtesy of the Hollywood Reporter, talking about the increasing popularity of Dungeons & Dragons amongst those film and TV types. “31-year-old Deborah Ann Woll, star of Netflix’s Daredevil and a seasoned Dungeon Master, has spent hours drafting maps from scratch and devising intricate strategies,” they say. This has been on the rise for a while now (you may recall actors as diverse as Vin Diesel and Judi Dench enjoying some roleplaying in years past) and I hope it continues to find new fans amongst an audience that, I image, must be just perfect for it. Meanwhile, justice reigns on the awards circuit. Codenames has won the 2016 Spiel des Jahres and Isle of Skye has won the Kennerspiel, both of which were absolutely the right decision and a sign that balance is slowly returning to the prime material plane. On the astral plane, Quinns and I have been little scuttling about on the interview circuit. The fine folk of Tuesday Knight Games completed their Shut Up & Sit Down hat trick this month by interviewing first me and then Quintin (Matt blazed a trail ages back), while the DFW Nerd Nighters caught me just last week, though the thumbnail on their webpage suggests I’ve transmogrified into Patrick Rothfuss. Don’t be afraid to get in touch with us if you’d also like to chat. I ramble far too much but I can advocate for Matt and Quinns being fine interview subjects, handsome and true. Is that it? Is that everything? Goodness, there’s still more news sprouting shoots even as I type this, but I think these are the choicest cuts. Do feel free to bunk down in the barn if you want to stay over, but bear in mind that I start the combine harvester at 6am sharp and that thing is loud.